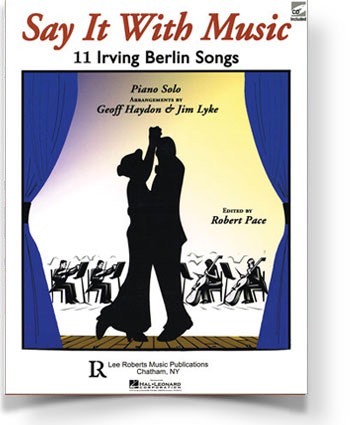 11 legendary songs of Irving Berlin arranged for solo piano. 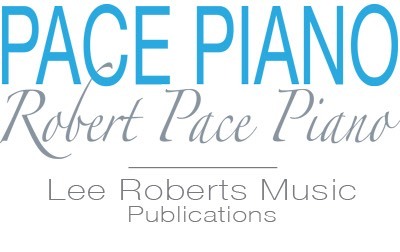 Includes biography of Irving Berlin. CD features both AUDIO and MIDI play-along tracks for each song.